We can never get enough fresh breads and pastries in Columbus, so fortunately new bakeries are joining the ranks of our dining scene! Flowers & Bread opened in central Clintonville, offering a cozy coffee shop and bakery to catch up with an old friend or read a book. 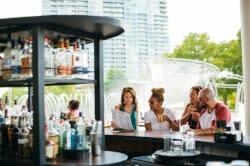 They feature stunning baked goods like citrus focaccia, tart cherry raisin rolls, coffee cream scones, and a rotating selection of breads and pastries. True to its name, Flowers & Bread also features a floral studio, and guests can sign up to take classes there or in the bread studio with baker Sarah Black. This Olde Towne East bakery opened up a second – and larger – spot in Victorian Village on King Avenue. The new space features a small bakery counter plus a larger dining room. They hand-make their scones, cookies, breads, and croissants, then put them to work in breakfast and lunch items like French toast sandwiches and eggs benedicts on crumpets. This is the second outpost for Kittie’s Cakes, which started in German Village. 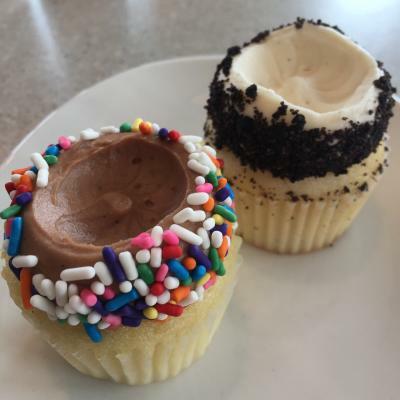 The new Bexley cafe features cute little cupcakes, cinnamon rolls, and cookies, plus some killer breakfast sandwiches to go with cappuccinos and brewed coffee. Just like Angry Baker and Kittie’s, Gahanna-based Koko Tea Salon opened a second location. The new one is downtown on East Broad Street in Seneca Building. Savor sandwiches at lunch or an afternoon tea with cupcakes, macarons, and cakes. 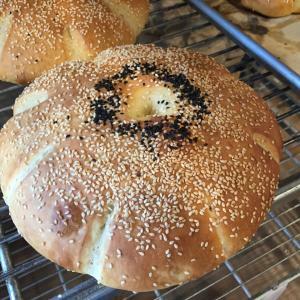 Although it doesn’t have a storefront, Craft Bakery fashions the beautiful and creative baked goods you see at Hoof Hearted Brewery & Kitchen and at The Market Italian Village. 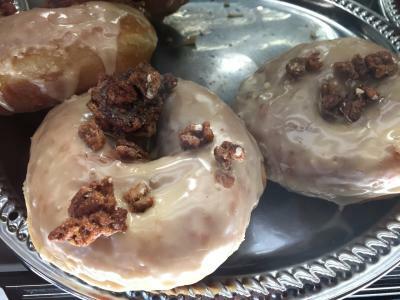 Amy Schildwaster creates cinnamon rolls, babka, croissants, and giant donuts in flavors like peanut butter and jelly, blackberry jam, and sweet potato. Baba’s joined the University District with a cozy storefront. 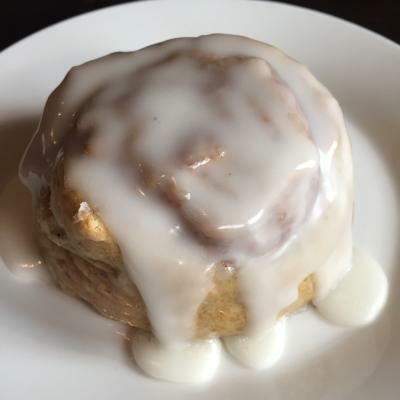 They bake their own gooey cinnamon rolls, breads, and cookies, and even craft their own griddle muffins for use in breakfast sandwiches, burgers, and grilled cheese.